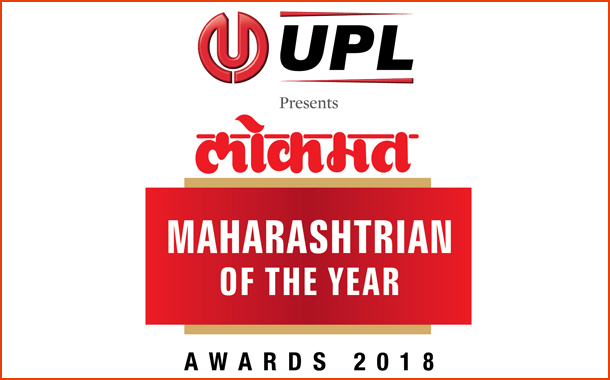 Mumbai: Lokmat, Maharashtra and Pune’s no 1 newspaper announces Maharashtra’s highest platform of recognition – UPL presents Lokmat Maharashtrian of the Year Awards across 14 categories associal service, politics, sports, arts, film, theatre, medical, business, administration. This year a new category Corporate Social Responsibility has been added. Anyone can cast their vote online lmoty.lokmat.com. Voting line is open till 1st week of April.The aim is to recognise and honour the most exceptional work done by individuals in their respective sectors. The awards are a testimony of the positive impact made by people in their individual capacity and their efforts to put Brand Maharashtra on the Indian and Global platform. 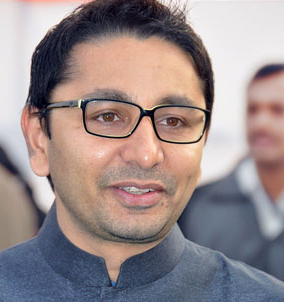 This year the Jury comprises of Mr. Prakash Javdekar(Union Minister), Shri Prithviraj Chauhan (Former Chief Minister of Maharashtra), Padma Shri Dr. Abhay Bangrenowned social worker, Dr. Rajendra Bhadwe (Oncologist), Mr. Vikram Shroff (Executive Director, UPL), Dr. Bhalchandra Mungekar (Former MP, Economist& Ex-Vice Chancellor), Mr. Prasoon Joshi (Chairman of the Central Board of Film Certification),Mr. Raj Nayak (CEO Colors-Viacom 18), Mr. Anu Malik (Music Director), Mr. Ajay-Atul (Music Director-Composer), Mr. Rahul Joshi (Group Editor, Network 18),Ms. Nivedita Saraf (Marathi Actress), Mr. Ravi Jadhav (Film Director) Mr. Ayaz Memon (Sports Journalist) and Mr. Vijay Darda, Member of Parliament, Rajya Sabha (1998-2016) & Chairman – Lokmat Media Group).